Theodore Brunner was born July 3, 1934 in Nuremberg, Germany and came to the United States at age 18. He served in the US Marine Corps before he received his B.A. from the University of Wisconsin and his Ph.D. from Stanford University in 1965. He taught at the Ohio State University for two years until he was recruited to the University of California in order to establish the Department of Classics. He served as Chair of Classics for several years as well as Associate Dean and Acting Dean of Humanities. As Chair of Classics, he was approached by Marianne McDonald (a UCI graduate student at the time) with the idea to develop a digital library of Greek Literature. 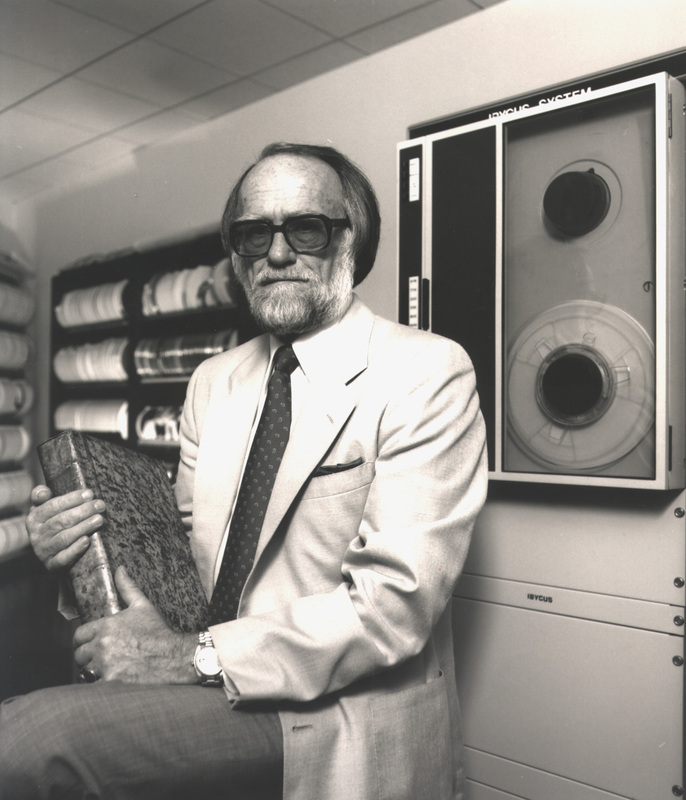 In 1972 Ted Brunner became the founding Director of the TLG a project that revolutionized research in Classics and brought international recognition to his institution. A prolific scholar, Theodore Brunner published several books and articles on a variety of topics. He was awarded many grants and was the recipient of the APA Medal for Distinguished Service. His contribution to the field cannot be overstated. After this retirement from the University in early 1998, he took an unusual career turn towards civic service and enrolled in the Sheriff's Reserve Academy. He served as an officer at the Laguna Beach Police Department for five years. Theodore F. Brunner, passed away on March 7, 2007, after a brief battle with cancer. He and his wife, Luci Berkowitz, also UCI Professor Emerita of Classics, remained committed to the University and established scholarships for outstanding graduate and undergraduate students in Classics. A short video was created in Ted's memory with testimonials by friends and colleagues.